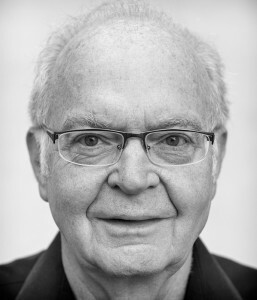 VCLA is co-sponsoring a talk by Turing Award winner Donald Knuth. Instead of a traditional lecture, Knuth invites his audience to an “All questions answered” event, where questions regarding any kind of topic may be posed by the attendees. He cites the famous physicist Richard Feynman as his inspiration for this approach. Feynman was in the habit of holding the last lecture of each of his university courses as an open session, where his students could take the opportunity to ask him anything they wished. Knuth’s influential contributions to the foundations of theoretical computer science earned him many prizes, such as the Turing Award, the highest distinction in the field (often labeled as the Nobel Prize of computer science). Apart from his scientific work, Knuth helped shape the nomenclature of computer science, thus contributing significantly to increased clarity and unambiguity in computer science literature. More information on the Faculty of Informatics website.